China, Japan and South Korea are taking further steps to replace the dollar in trade between them as the countries start negotiations on a free trade agreement, Vladimir Rozhankovsky, Head of Research at Nord Capital told RT. 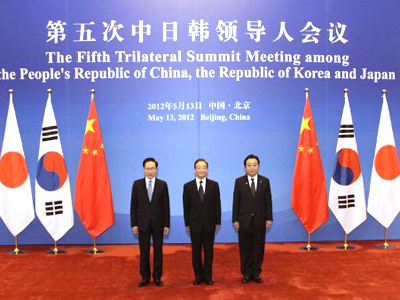 ­The deal would be signed by the end of the year, Chinese Premier Wen Jiabao with Japan's Prime Minister Yoshihiko Noda and South Korean President Lee Myung-bak announced during their Fifth Trilateral Summit in Beijing on May 13. The countries have been mulling the idea of the union for several years. “China started negotiations on using national currencies in the region’s trade as early as in 2008, during the crisis as the country wanted to secure itself from probable default of the US dollar,” Rozhankovsky told RT. In 2010 China and Japan agreed on trading some commodities in the yen and the yuan. “It took about two years to trial the idea of trade in the local currencies and now it’s time to follow up a success,” Rozhankovsky said. 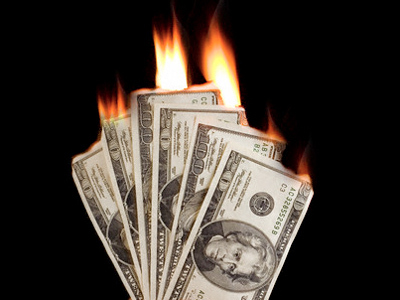 The agreement is seen as a further step to ease off dollar dependency in international trade. This idea has been promoted by many countries and organizations in the recent years. 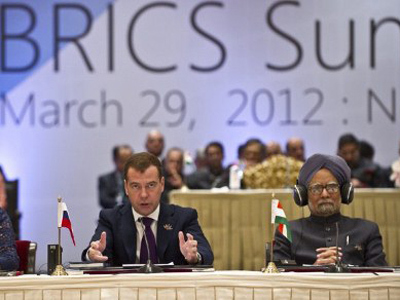 In March BRICS countries agreed to provide credit to each other in local currencies. China has already agreed to switch to the local currencies in trade with Russia, although a memorandum on this has not yet been issued. The agreement between China, Japan and South Korea won’t significantly influence global trade, but will bring advantages to the countries concerned, according to Rozhankovsky. “The union will contribute to the growth of turnover of commodities and would also secure risks and cut exchange brokerages with the US dollar. The brokerage is usually less than 1% but it accounts for huge sums in international trade”. The new union will be able to compete with the world's largest free-trade zones as China, Japan and South Korea account for 90% of the East Asian GDP and about 20% of the world’s GDP, following North America and the EU, the Chinese Foreign Ministry reports. Trade between the three countries amounted to $690 billion in 2011, which is 70% of East Asia’s total trade and 20% of world trade.